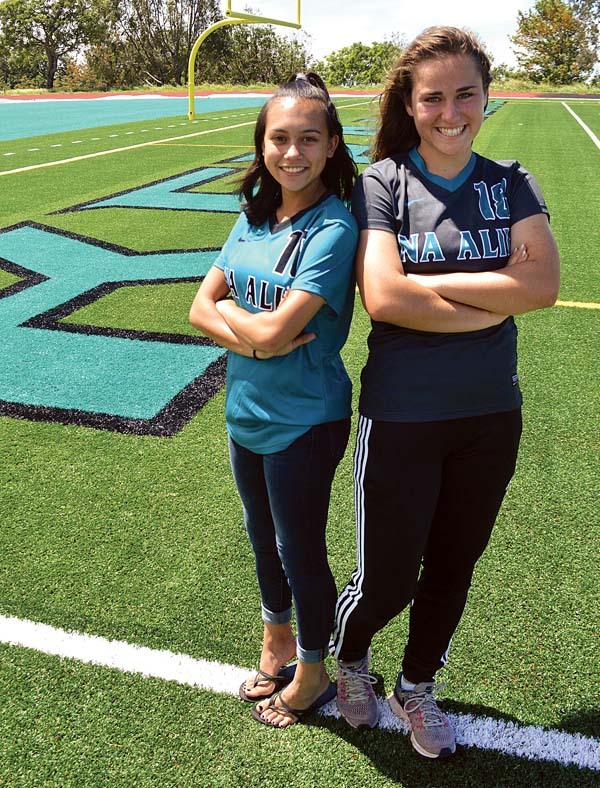 They will travel different paths after graduation next month, but they will never forget a memorable senior soccer season for King Kekaulike High School. Mia Rose Daly has signed to play at Long Island University-Brooklyn, while Erynn Duquette will wait a year to start college at a yet unknown destination. After leading Na Alii to their first Maui Interscholastic League title since 2007, the pair will leave the Pukalani campus as The Maui News Co-MIL Players of the Year. Duquette, who is about 7 inches shorter than the 5-foot-7 Daly, scored 16 goals from her forward position this season. The Upcountry duo emerged from a crowded list of player of the year candidates to claim the award. 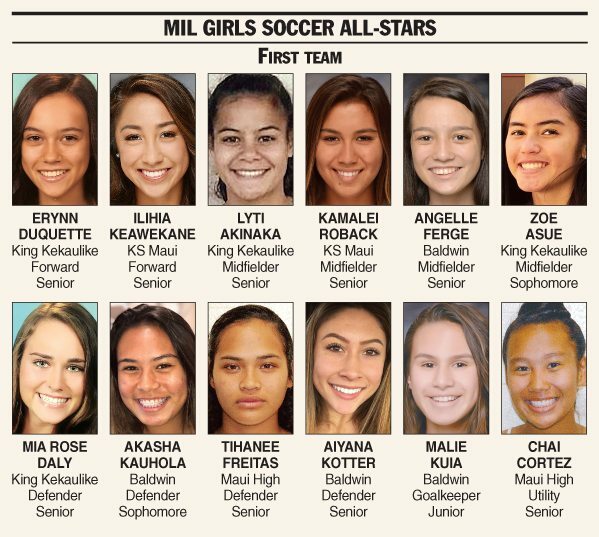 Duquette and Daly are joined on the first team by teammates Lyti Akinaka and Zoe Asue; Kamehameha Maui’s Ilihia Keawekane and Kamalei Roback, Baldwin’s Angelle Ferge, Akasha Kauhola, Malie Kuia and Aiyana Kotter; and Maui High’s Tihanee Freitas and Chai Cortez. The Players of the Year have shared offensive and defensive responsibilities since their days began as freshmen. 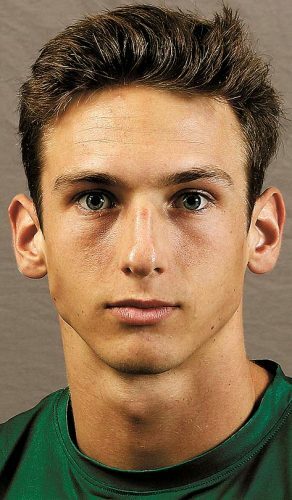 It was an early-season move for Daly from center midfielder to the back that keyed the run to the MIL championship. Both will miss wearing teal and black. King Kekaulike coach Gundi Dancil is the choice of his peers as MIL Coach of the Year. “In the beginning when we went over for the preseason over at (Hawaii Preparatory Academy tournament), we tried having Mia up front with Erynn and Lyti, but we lost to Hilo 4-0 and we lost to Maui High. The further we talked about it, we needed Mia to go back. “Without Mia defending for us and without Erynn scoring for us, playing against Baldwin, Maui High and Kamehameha (Maui), we wouldn’t have gotten to that (championship),” Dancil said. 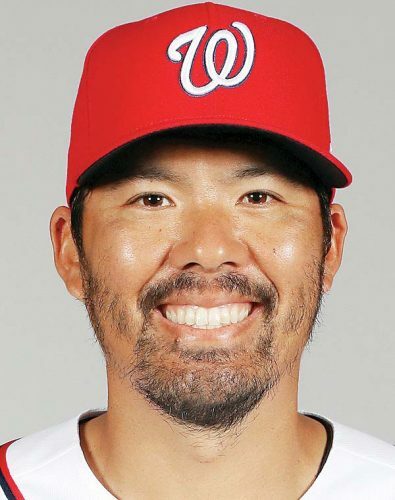 * Robert Collias can be reached at rcollias@ mauinews.com. 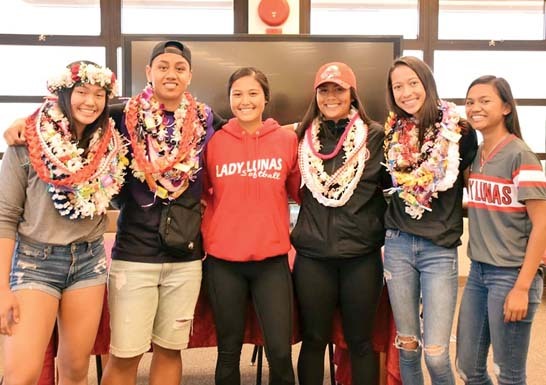 Baldwin–Camille Kimoto, Kaylcie Gaoiran, Jordyn Ouchi; Kamehameha Maui–Kayla Tuitele, Kamahie Samudio, Faith Bonacorsi, Makenna Robinson, Sofia Stupplebeen, Shayli Pontes, Kailani Kealoha; King Kekaulike–Teani Arakawa; Lahainaluna–Kristina Mau, Kyanna Torres-Kaiwi; Maui High–Laureen Mitra, Ashley Taoka, Dzana Alibegic, Kiley Andricropolous, Chanelle Cortez; Seabury Hall–Bella Lallo, Maile Dougherty.